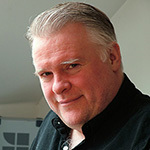 Henry Hyde has recently become the Editor of Miniature Wargames magazine following its merger with Battlegames. Introduced to model soldiers, Airfix kits and a toy fort when he was a small boy, he has been playing wargames ever since, his interests ranging throughout the annals of history. He also dabbles in skirmish, naval and aerial wargaming and even confesses to a lively interest in fantasy and science fiction. He has a special love of campaigns, the eighteenth century battles of Marlborough and Frederick the Great and siege warfare. 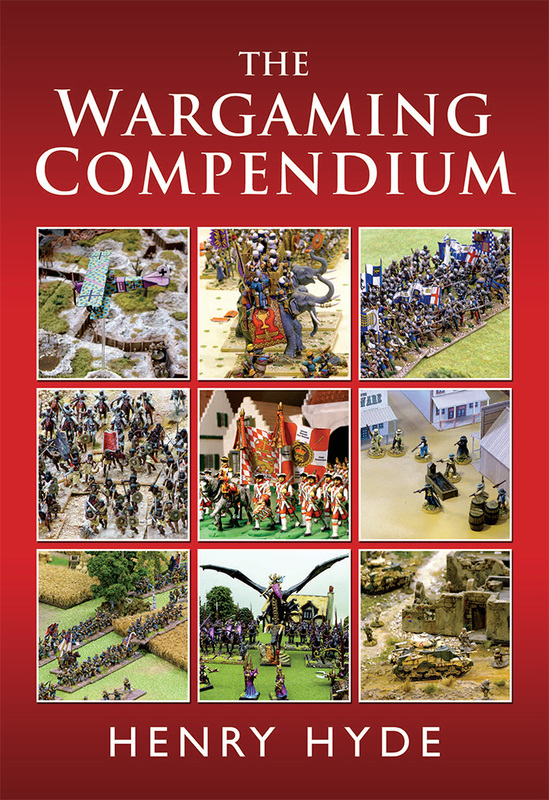 An honours graduate in European History and languages from Sussex University, Henry’s interest in wargaming is firmly rooted in a passion for history. Besides writing, he is a professional graphic designer and enjoys art, photography and music. One of Henry’s greatest passions is for cooking, on which he blames his current waistline. When not frantically trying to meet deadlines, Henry fills his spare time with blogging, podcasting, tweeting and all those other modern-day activities that prevent us from truly relaxing. He even manages to play the occasional wargame. Henry lives in the beautiful county of East Sussex.